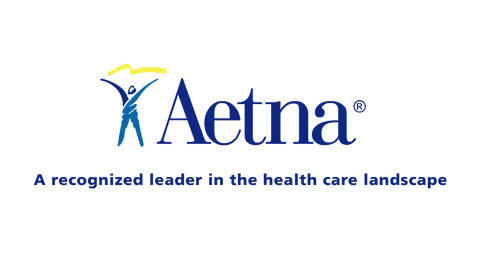 Aetna is one of the largest health insurance providers in the United States today. The company was founded in Hartford, Connecticut in 1853 and has gone on to become a Fortune 100 business. Aetna reported earnings of $1.1-billion in 2005. The company generated $32.7-billion in revenue in 2011. Aetna offers a variety of health, dental, pharmacy, group life and disability insurance policies. The company also offers pet insurance in most states. Here, we will examine what is available through Aetna, and what Aetna health insurance reviews are saying. Within those options are more options and different pricing plans. Aetna encourages policy holders to use in-network doctors in order to maximize their savings. When it comes to consumers, the overwhelming majority of people who leave online reviews are not satisfied with Aetna’s coverage. In fact, a whopping 88% of the 279 people who left a review of Aetna on consumeraffairs.com gave the company only one out of five stars. Conversely, only 1% said Aetna was a five-star company.